and then click "Submit Form" to send to Chesapeake Graphics. 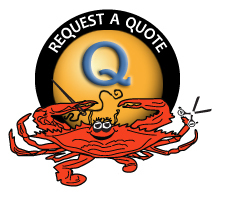 Please allow 24-48 hours for Chesapeake Graphics to contact you. Our clients receive only the highest quality customer care!